The Volkswagen Bus (officially known as the Transport, Kombi, or Microbus), is an iconic vehicle. I still see them on the road from time to time, it’s still great looking vehicle and is very versatile. It’s the go to vehicle of hippies and surfers; now there might be a chance of brand new one some time in the near future. The VW Microbus wasn’t known for its power, it had a very small engine that produced an equally small amount of power. The new version should be a little more powerful, because it’s going to be an electric vehicle, meaning a pretty good amount of torque. 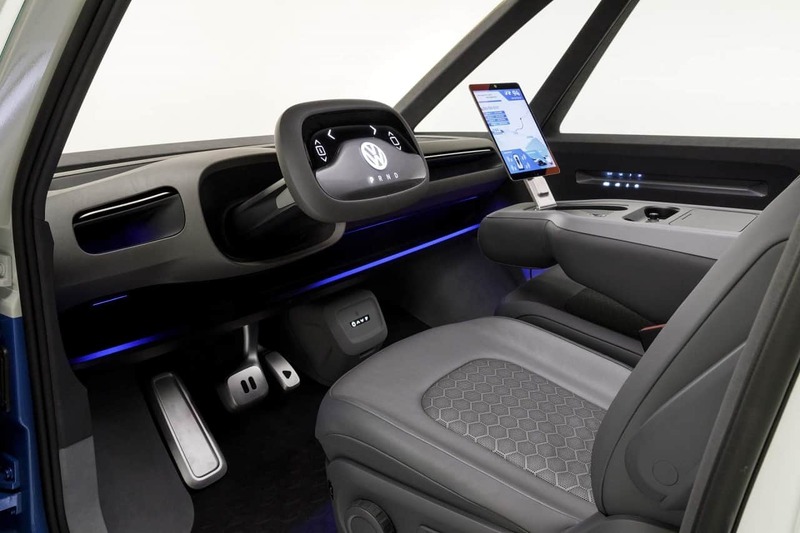 The concept vehicle was showcased at the Los Angeles Auto Show and is called the Volkswagen I.D. Buzz Cargo, it might see production in the year 2022. The I.D. 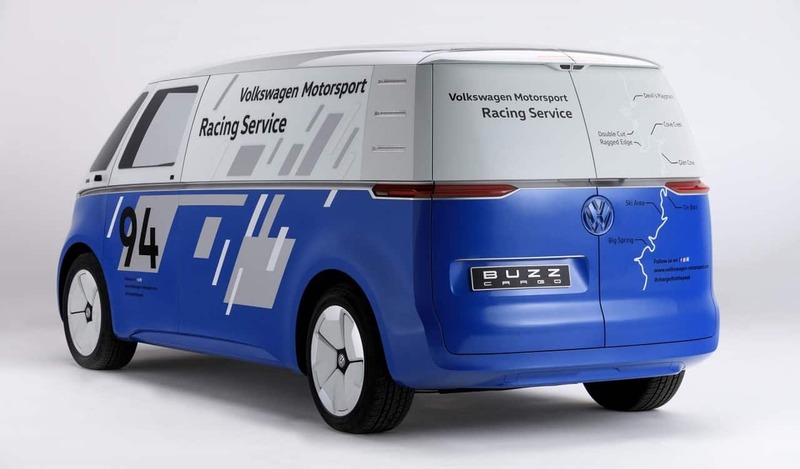 Buzz (it’ll probably be named based on one of the older Microbuses) will be capable of driving for 200 or 340 miles, depending on battery size (two batteries will be offered), on a single charge. The smaller batter will be a 48 kWh lithium-ion unit, while the bigger battery pack will be 111 kWh unit. Powering the electric Microbus will be a 150 KW (201 horsepower) electric motor, power will be sent to the rear wheels via a single-speed automatic transmission. 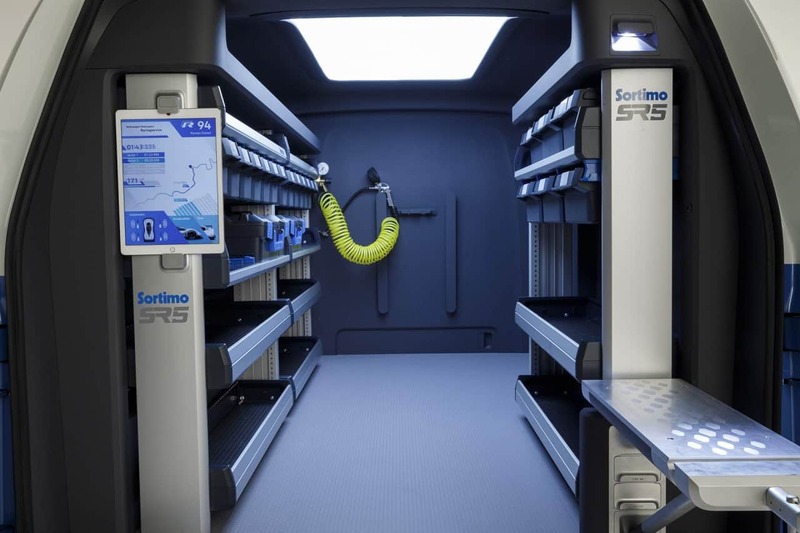 The battery pack can be charged to 80% of capacity in 30 minutes with a 150 kW DC fast charger. 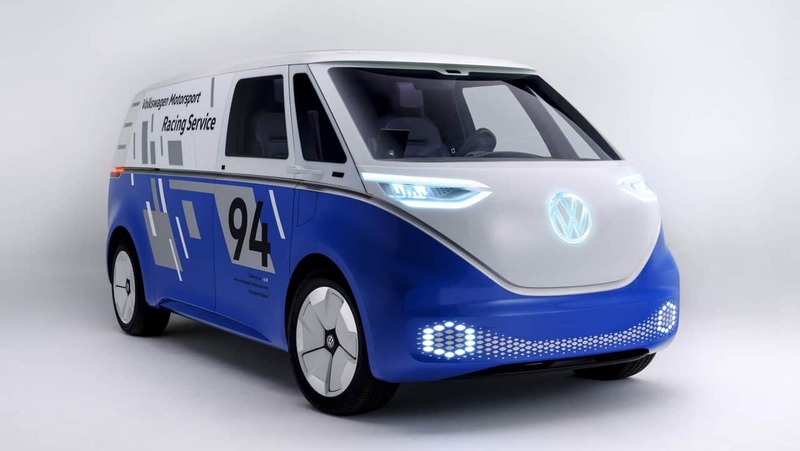 I think the VW I.D Buzz concept is a very cool looking vehicle, even though I’m not into vans, I like it a lot. 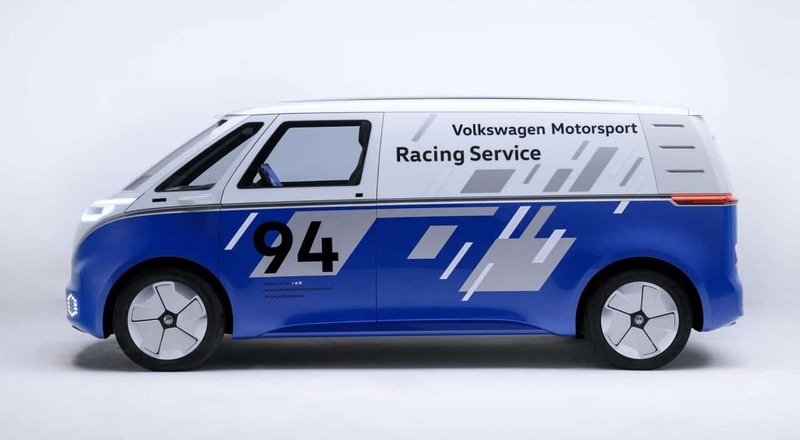 If VW does decide to build it, and offer a passenger version, it should sell really well.